Register for Your Chance to Win an iPad Mini! 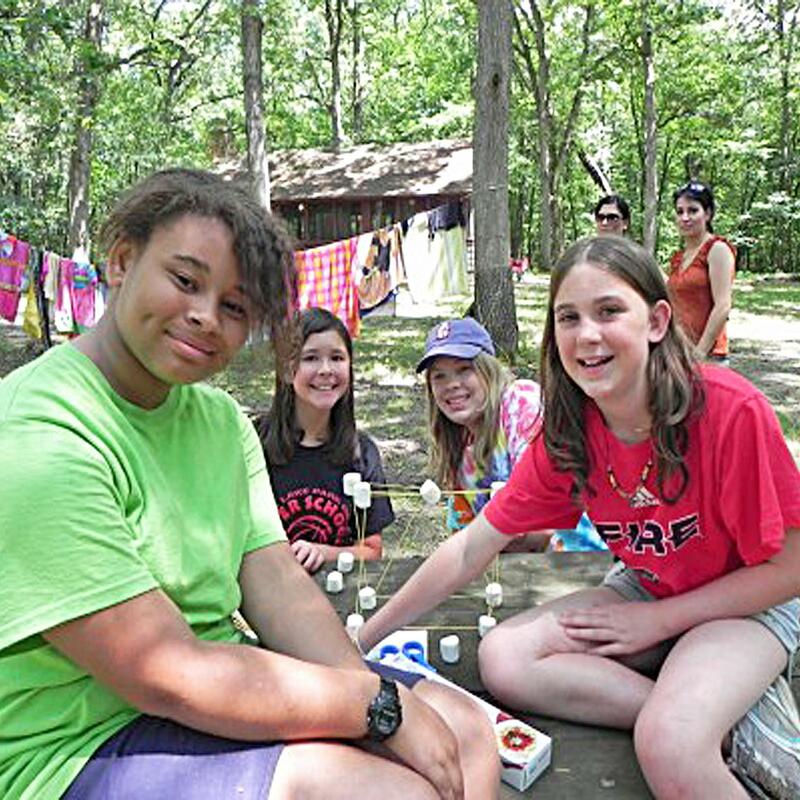 GSNI and Girl Scouts of the USA Research Institute (GSRI) are partnering to provide opportunities for girls and adults to share their thoughts and feelings about their Girl Scout experiences through a unique website at www.girlscoutvoices.org. To participate, girls and their parents can complete an initial registration survey to help GSNI send relevant, age-appropriate surveys in the future. Information provided on these surveys is important to help us understand how to create the best possible programs for all Girl Scouts. Girls ages 12 and under will need a parent to sign them up, and girls 13 and over can do it themselves. 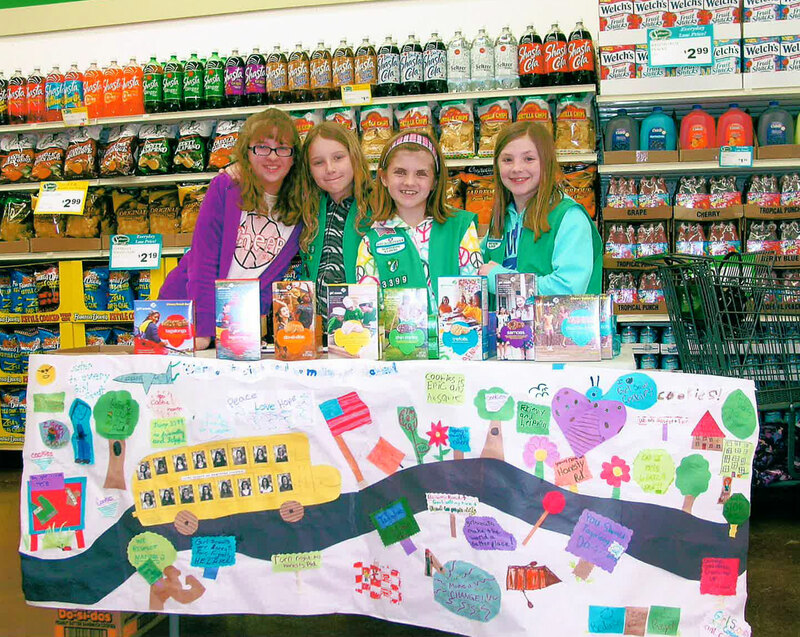 Registering on www.GirlScoutVoices.org will take 5-10 minutes and will ask for basic personal information. 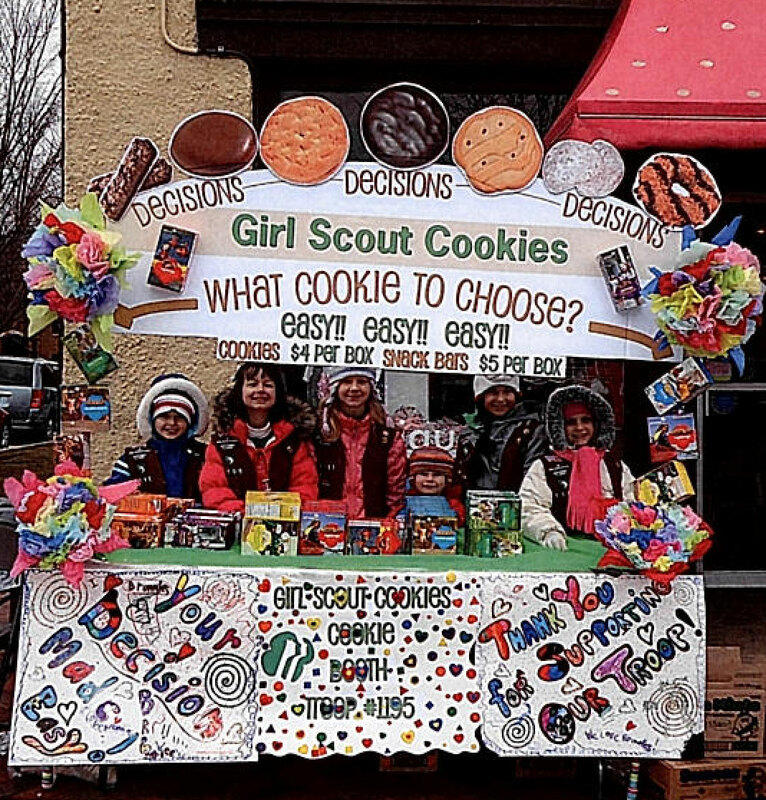 This website is managed and protected by Girl Scouts of the USA; your information is never shared with any third party, and it is always kept separate from your daughter’s future survey responses to protect her anonymity. 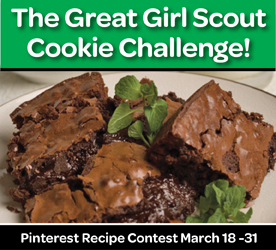 Every Girl Scout who signs up on www.GirlScoutVoices.org by March 31, 2013 AND completes a survey in April 2013 will automatically receive a new Girl Scout Voices patch and be entered to win one of four iPad Minis, a stay at camp, Journey books for their entire troop, or one of four gift certificates for the Girl Scout Council Store. 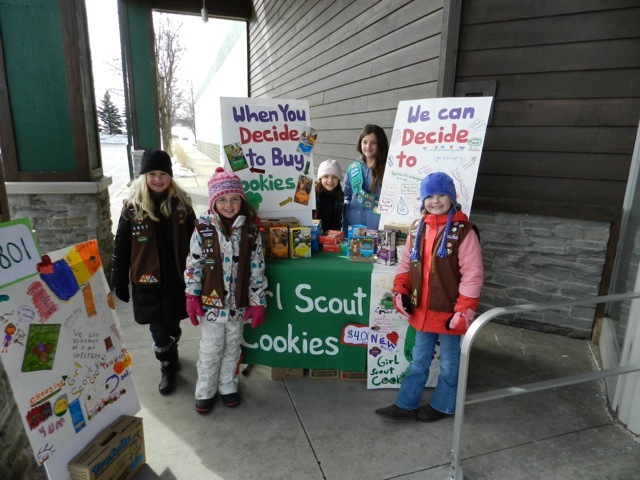 You must register on Girl Scout Voices by March 31 in order to receive the survey in April, so it’s the only way to be eligible for all the great incentives! Sign up on www.GirlScoutVoices.org, today! 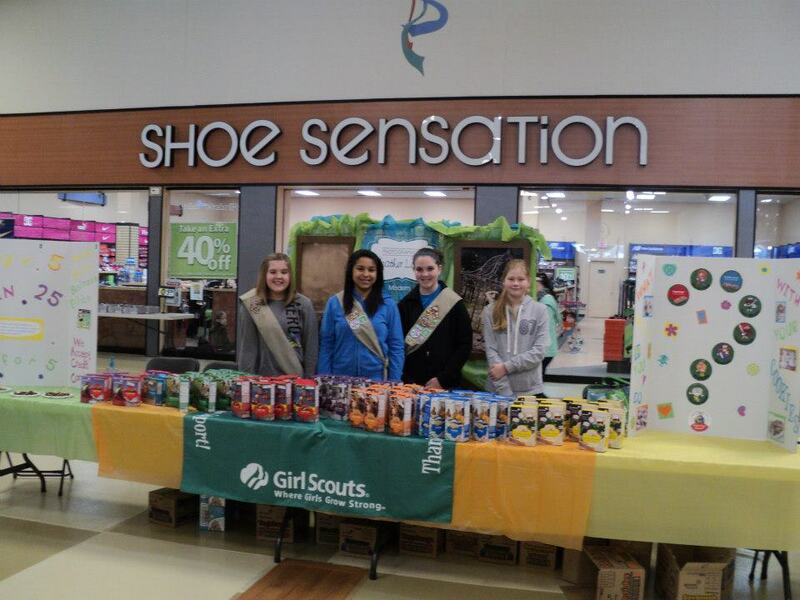 For more information, please contact Emily at survey @girlscoutsni.org or (815) 962-5591, Ext. 7216.